Perfect addition to any bathroom. 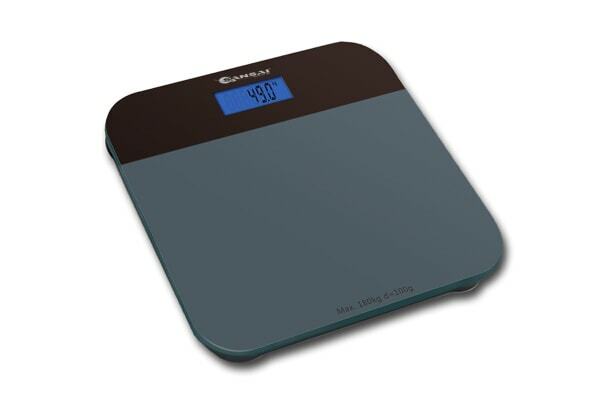 The Sansai Digital Bathroom Scale is designed with precision in mind. The scale is made from tempered safety glass and features an auto foot-tap switch.